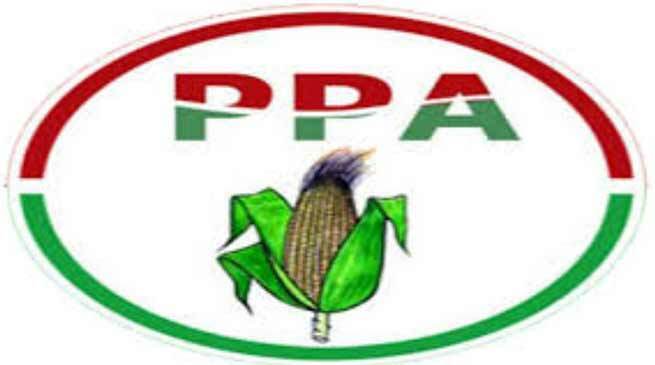 People Party of Arunachal Pradesh (PPA) today celebrated its 41st foundation day in befitting manner. Unfurling the party flag at its headquarter at Papu Nallah PPA Chairman Kameng Ringu said that the present position of the party after comparing the ruling government at centre the PPA witness and find that it does not made better than the earlier rule of then Congress. PPA will kept equal distance from both party either BJP or Congress and appeal the youths to join the regional front and if necessary they can contest from all 60 seats of the state and they should prepare themselves for the sake of mother as money have spoiled the hope and aspiration of the people as major issue like Article 371 (H) is not been attended. PPA President and former Minister Kahfa Bengia said that regional party in the country is growing metrically and PPA is only the alternate equally BJP and congress for the state and all likeminded social, political and well-wishers and right thinking people should come forward and join the regional party as our only aim and objective is for the sake of the welfare of the people of state and in the greater interest of state. Former MLA Dugi Tajik, General Sectary Taju Tarang, Tame Papuk among other address the gathering. Several programmes which include group discussion among different district unit and former leaders of the party on several issues, documentary on renaissance of PPA party was highlighted at the residence of Chairman at G Extension here which was attended by party functionaries well-wishers.